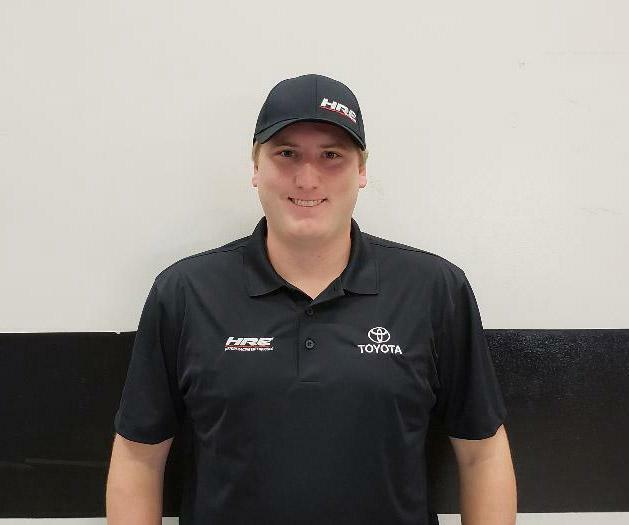 Hattori Racing Enterprises (HRE) team owner Shige Hattori announced today that the organization is pleased to welcome Austin Hill to drive the No. 16 Toyota Tundra in 2019. Hill, a native of Winston, Georgia, joins HRE’s team, led by crew chief Scott Zipadelli, to compete for the organization’s second consecutive NASCAR Gander Outdoor Truck Series (NGOTS) championship.